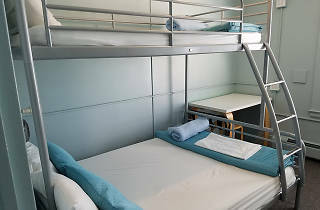 Well-located at the southern edge of downtown Seattle and just a block from the LINK light rail station, this large hostel inside a renovated 1924 building offers solid, no-frills private rooms, some with private bathrooms, that will more than satisfy guests on a budget. A daily breakfast is included in the room rate, with a well-appointed common kitchen that’s convenient for preparing lunch or dinner. 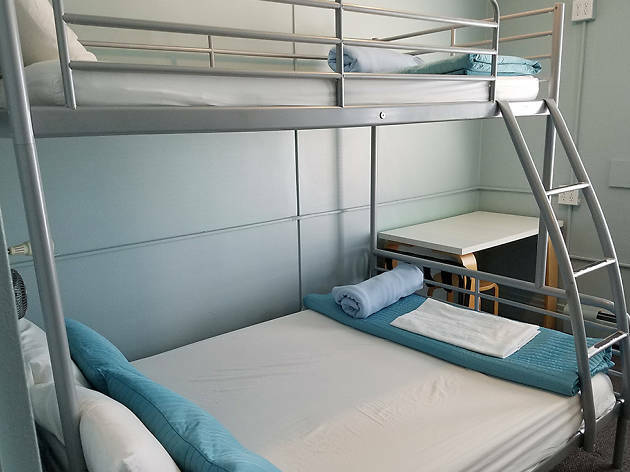 For guests on a super-tight budget, dorm beds are available for as little as $35 per night.